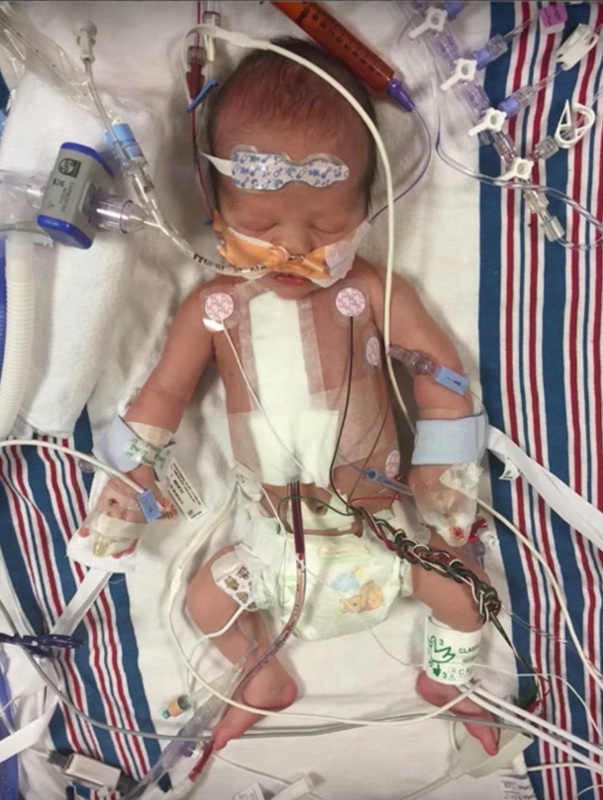 In an emotional monologue at the start of his show, Jimmy Kimmel revealed that his newborn son successfully underwent open heart surgery just three days after being born, and we’re sending him and his family all our best wishes. The 49-year-old shared that soon after baby Billy was born, a nurse noticed that he had a heart murmur. “My wife was in bed relaxing, [and] a very attentive nurse at Cedars-Sinai heard a murmur in his heart, which is not uncommon with newborn babies, but she also noticed he was a bit purple, which is not common,” he said. 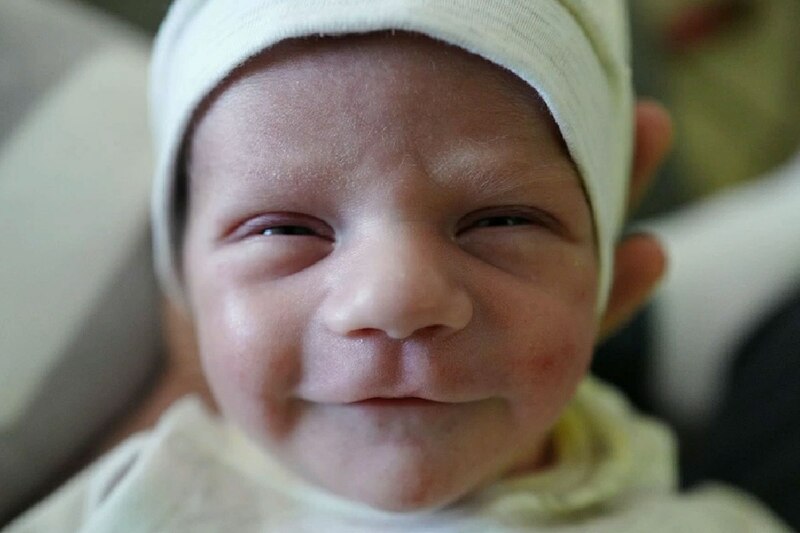 Kimmel accompanied the nurse to the neonatal ICU, where Billy was seen by a doctor. By this stage, he said, he felt that things were wrong. Tearfully, Kimmel revealed that he and his wife opted to take newborn Billy to Children’s Hospital Los Angeles for open heart surgery. Thankfully, the operation was a success, with the host noting that his son would have to have another surgery in three to six months, and then one later when he’s older. He then shared two comparison pictures of baby Billy to show just how much better he was after surgery. "Poor kid, not only did he get a bad heart, he got my face." Jimmy said that, after six days, he and Molly were able to take Billy home, and that they were settling into family life with their new family member. Jimmy then thanked the many people and medical professionals who were involved in helping identify Billy’s illness, along with his friends and family. Watch the emotional clip below, and get the tissues ready. Later, he sent his thanks over Twitter. Finally, Kimmel made a plea to the current government, president, and congress to upkeep the protections for people with pre-existing conditions under the Affordable Care Act, as well as to help provide healthcare for those who can’t afford it. We’re sending Jimmy and his loved ones all our best wishes, and congratulations on the adorable new addition to Kimmel family.